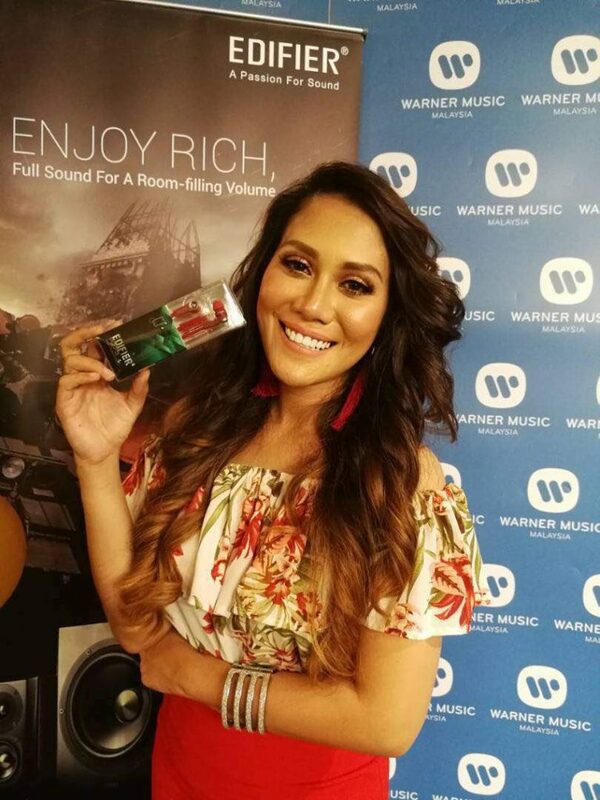 Edifier Malaysia is proud to support Warner Music in their Media Night event! In the effort of support local media and artist, Warner Music had organised media night event, inviting pristine local media to celebrate their effort in helping the local artists to reach out. 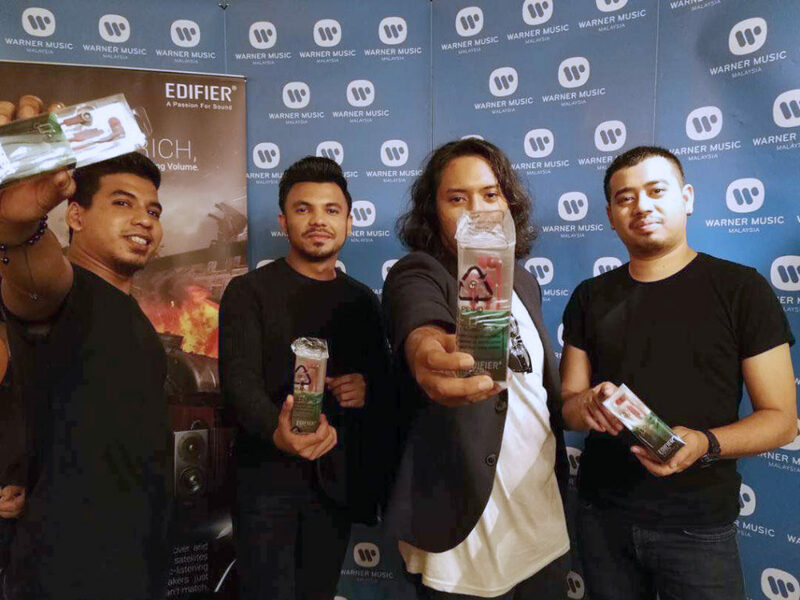 As we shared the same ideology, Edifier Malaysia has reached out to Warner Music and sponsor them with some of our best products for this Event! 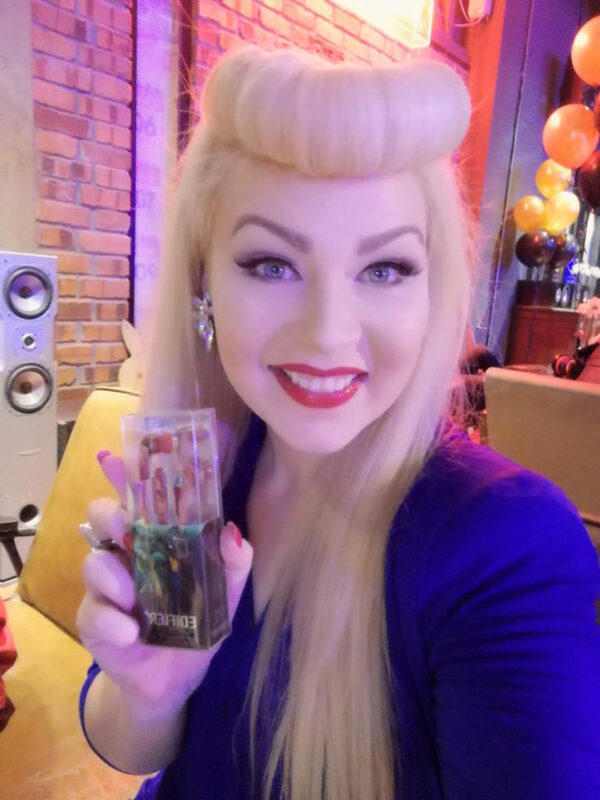 Malaysia artist Bella Nazari holding an Edifier P275 earphone. Malaysia Artist Nastia holding on Edifier P275 Earphone.